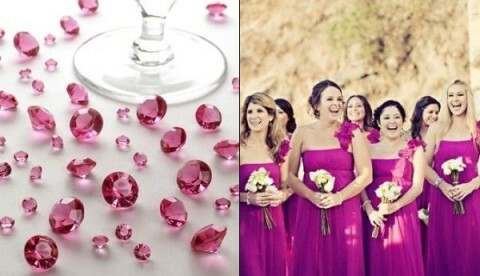 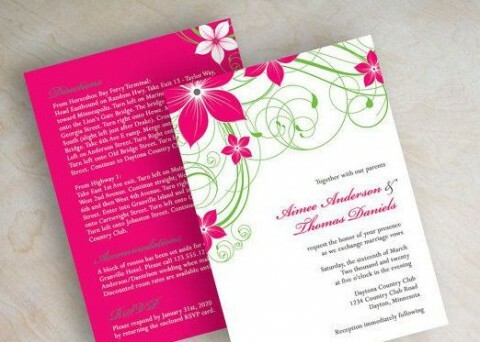 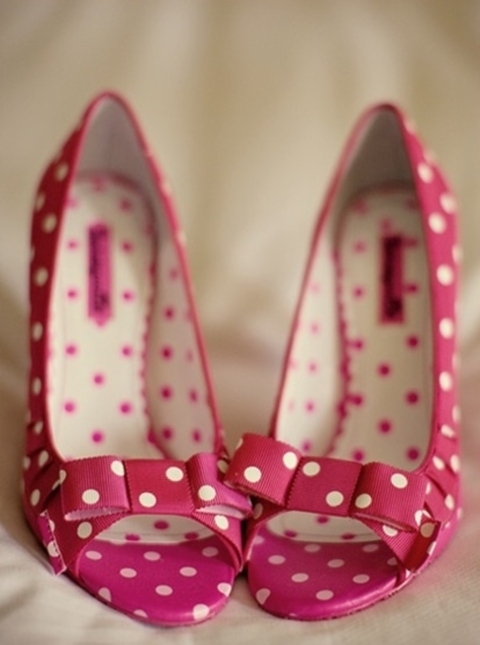 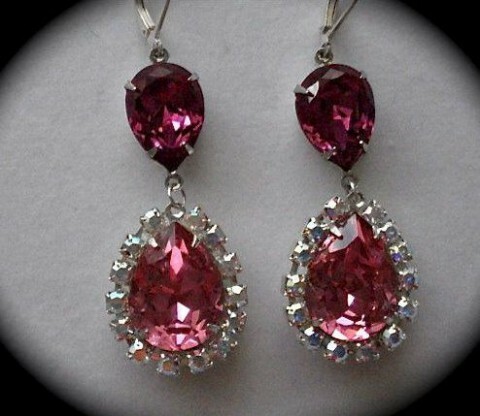 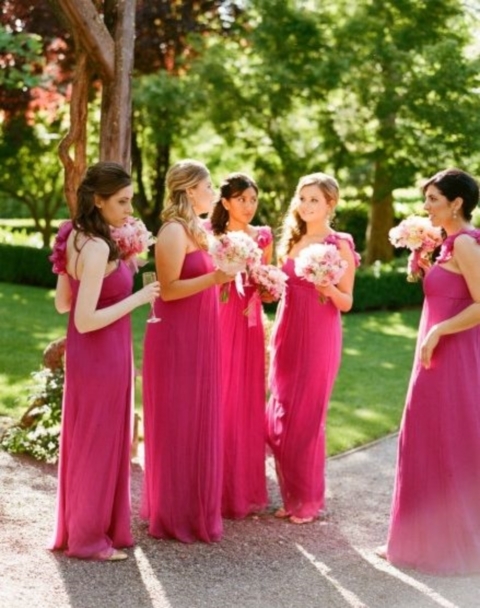 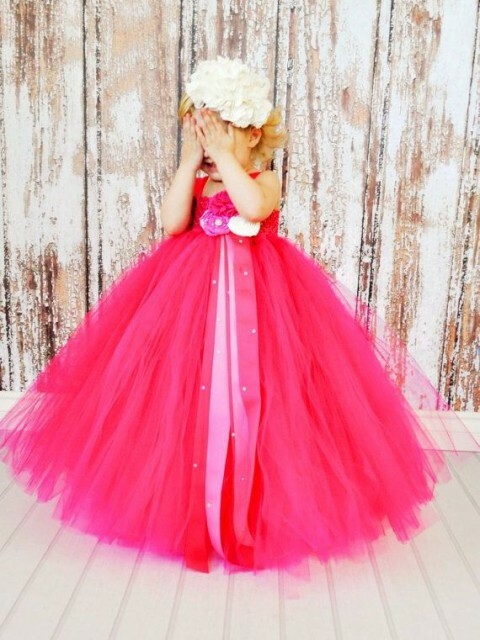 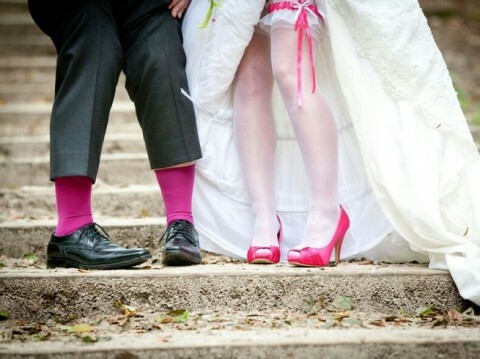 What do you think of a wedding in hot pink of fuchsia? 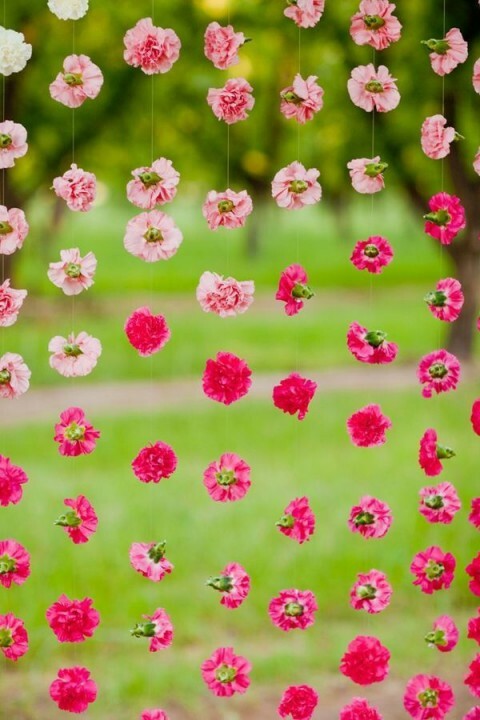 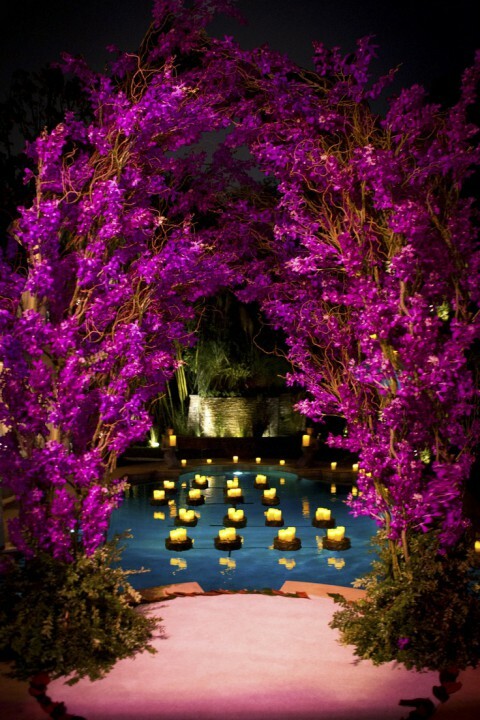 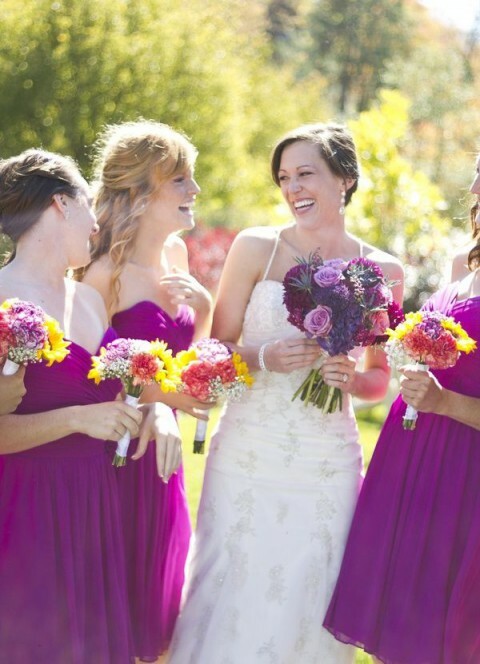 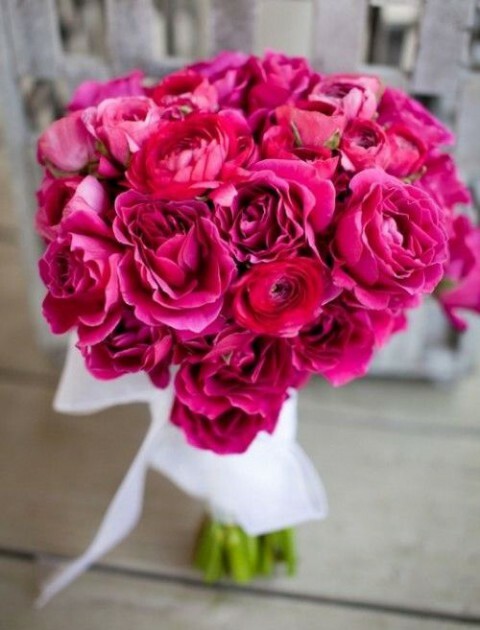 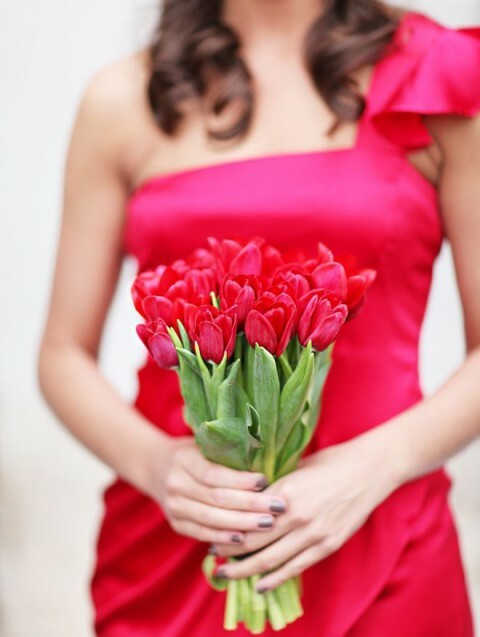 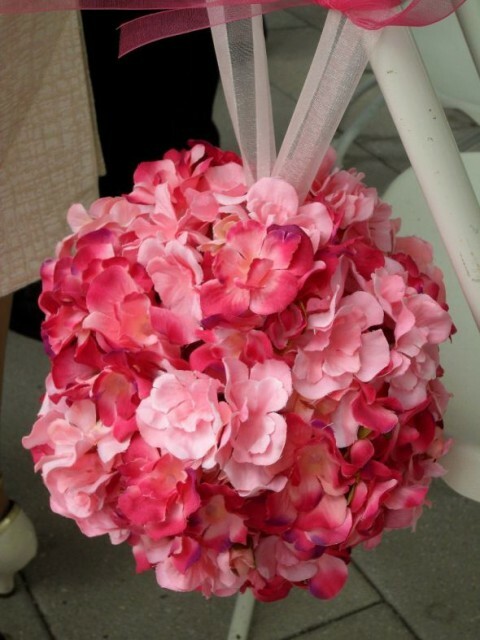 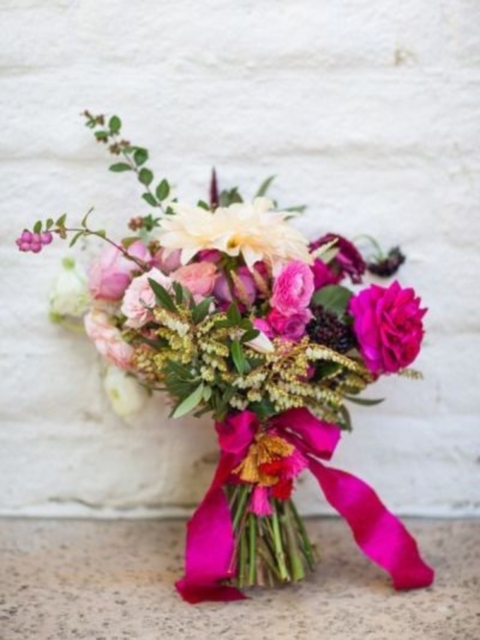 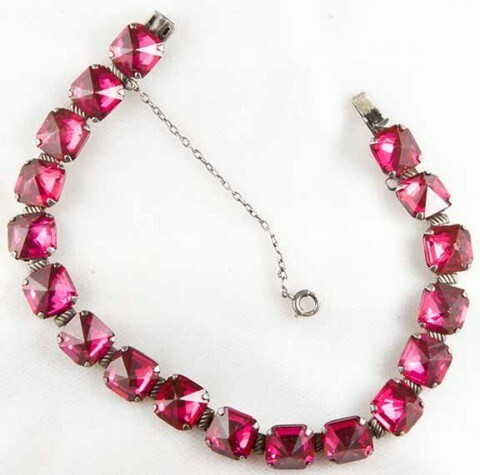 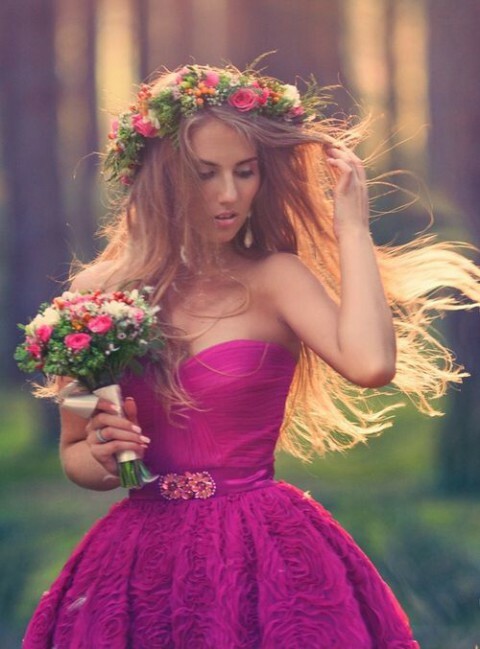 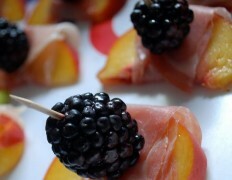 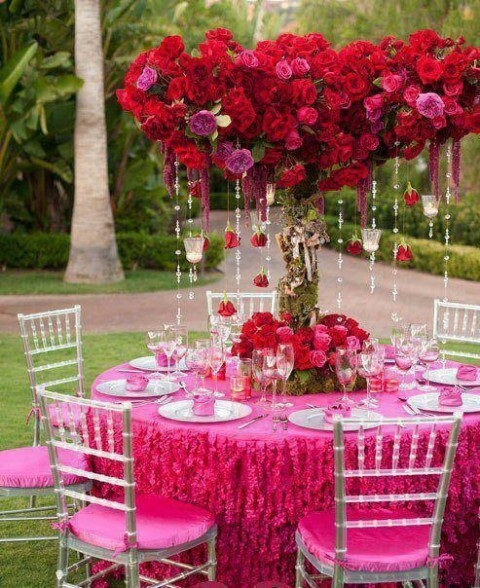 I think it’s a brilliant idea for a spring or a summer wedding because the vibrant shades of fuchsia cheer up everybody! 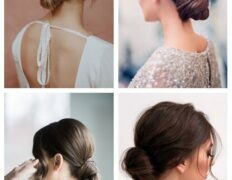 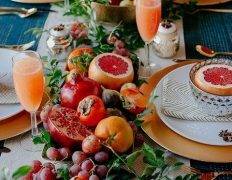 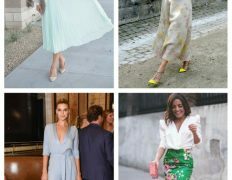 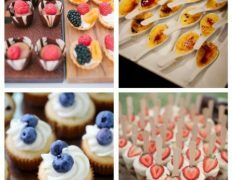 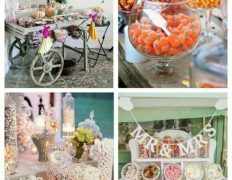 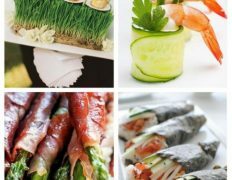 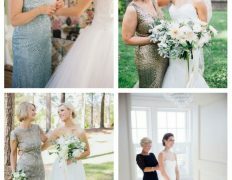 You needn’t be excessive – just some decor accents of accessories: table runners or centerpieces, bouquets, chair decor, bridesmaids’ dresses and shoes. 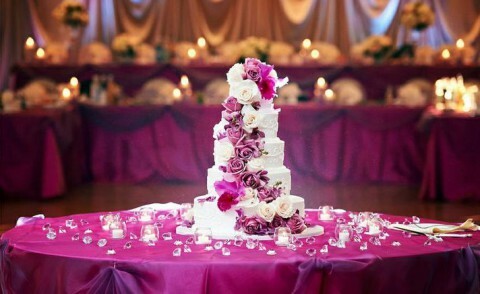 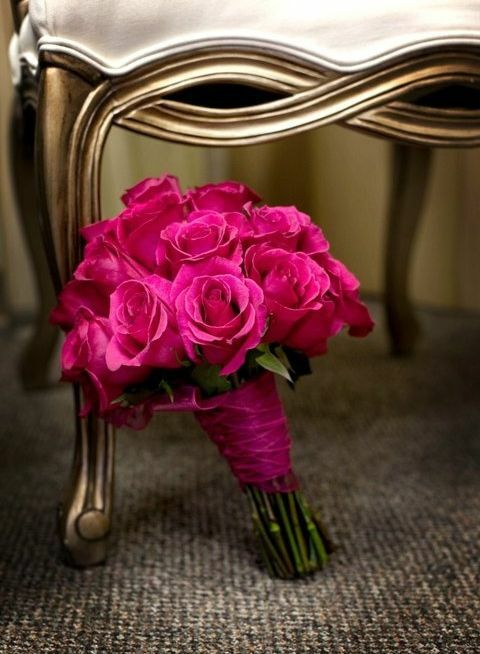 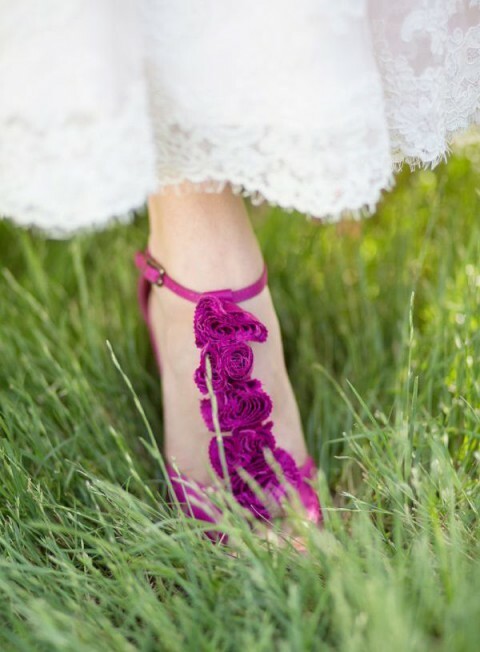 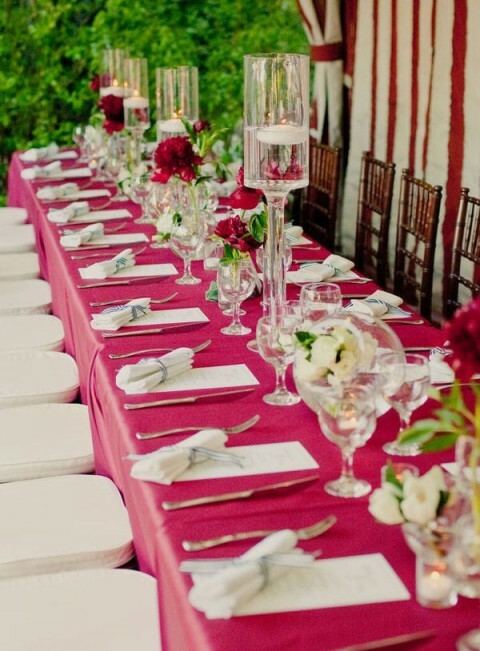 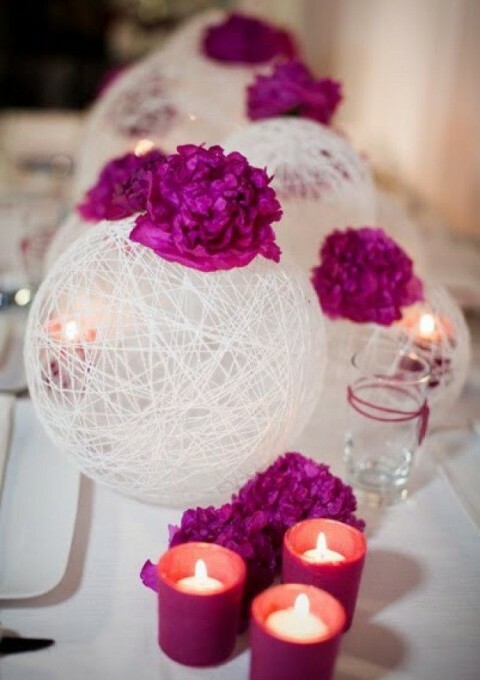 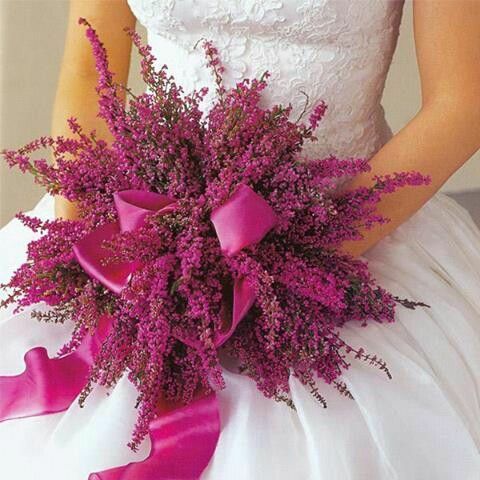 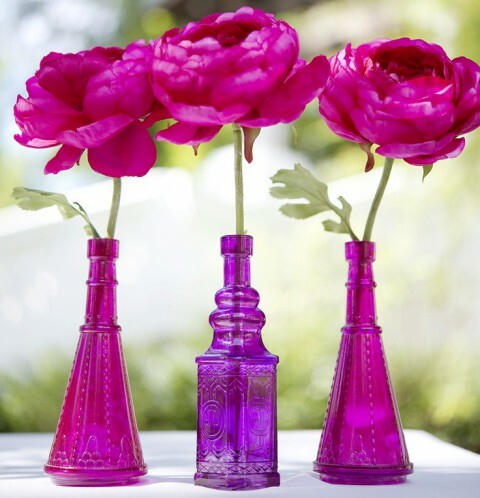 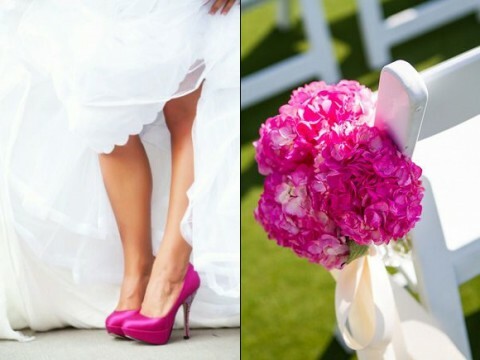 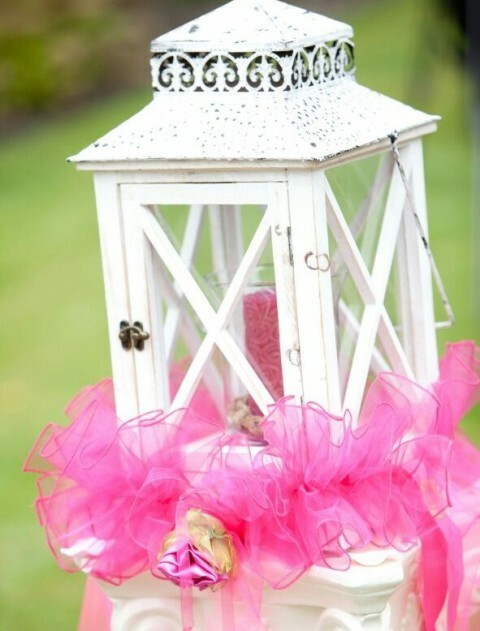 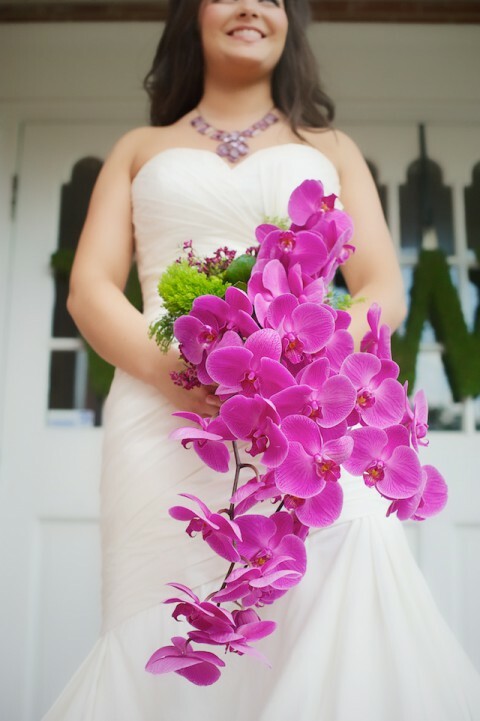 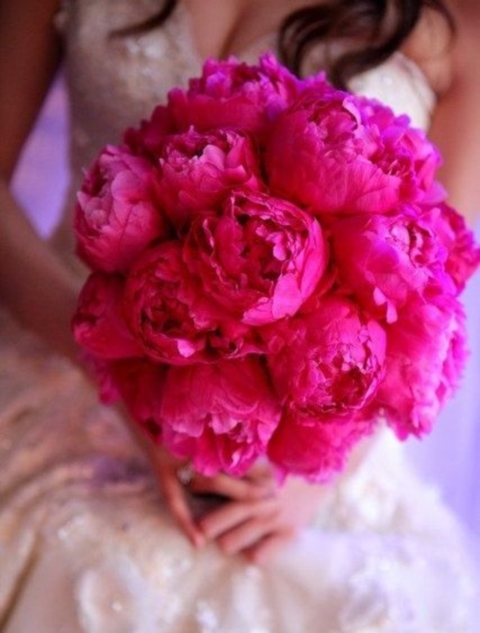 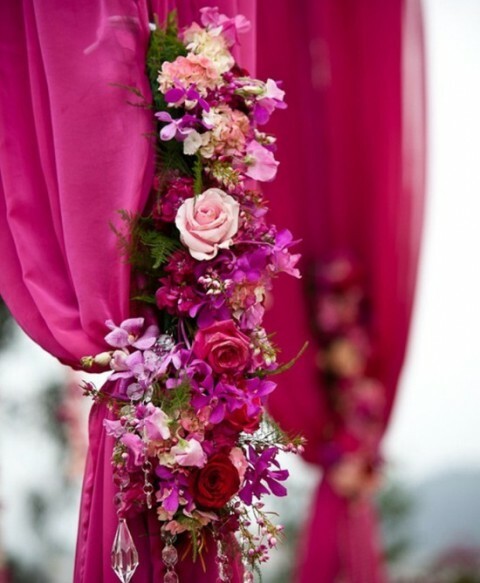 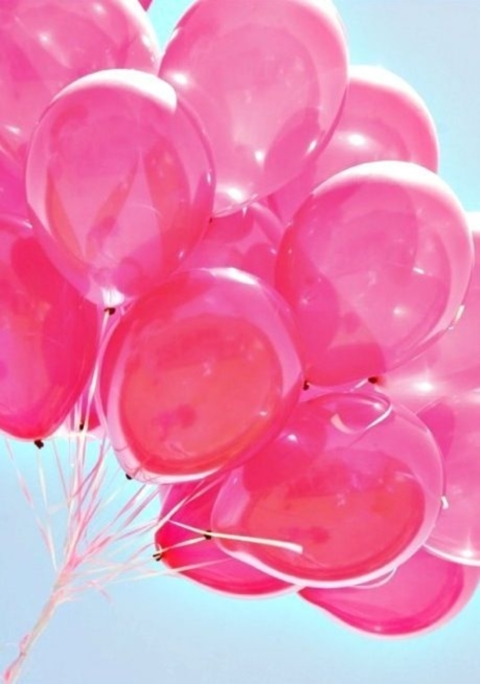 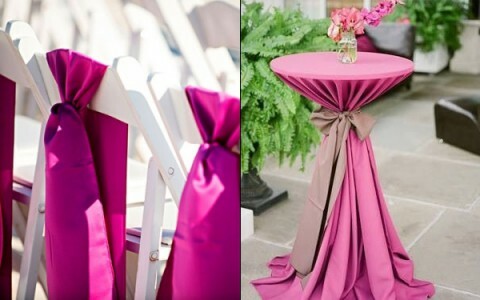 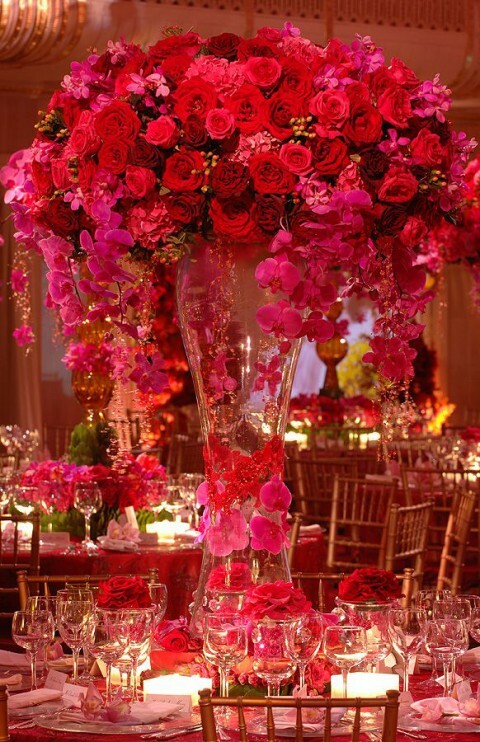 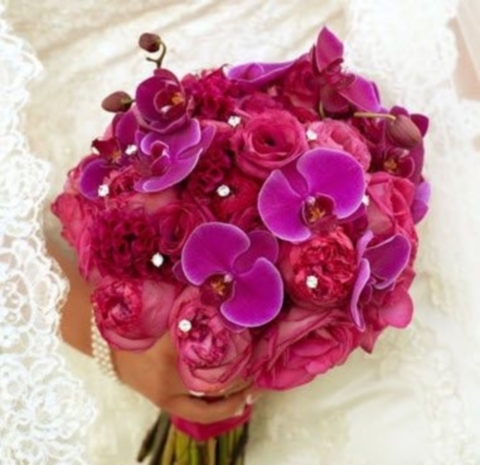 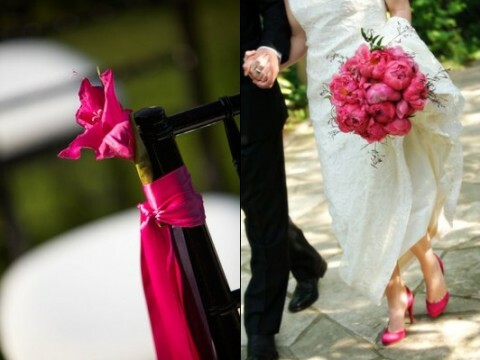 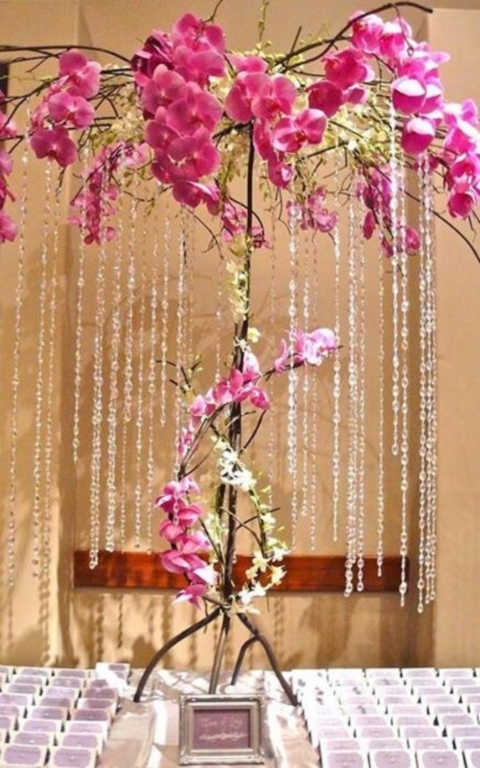 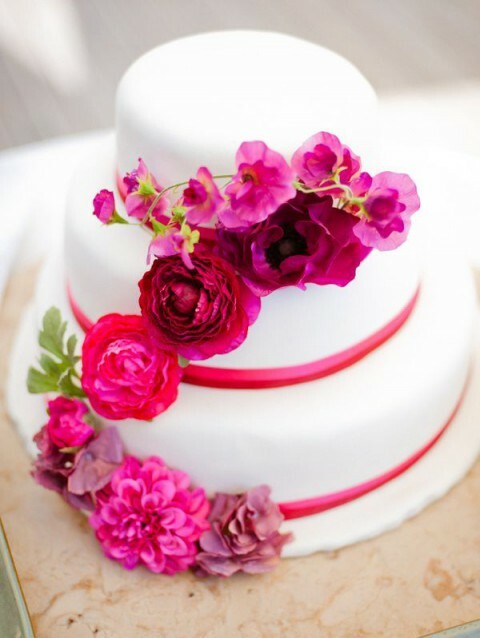 Below you’ll find several hot ideas to use fuchsia color in the wedding decor, catch some inspiration!